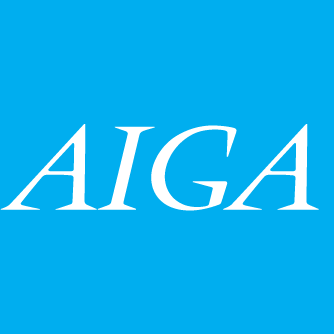 The Boston chapter of AIGA is the 8th largest in the nation and has been active for over 30 years. Learn more about us. Smile is a simple and automatic way for you to support your favorite charitable organization every time you shop, at no cost to you. When you shop at , you’ll find the exact same low prices, vast selection and convenient shopping experience as , with the added bonus that Amazon will donate a portion of the purchase price to your favorite charitable organization. Shop with AIGA Boston on Smile. Why Donate to AIGA Boston? 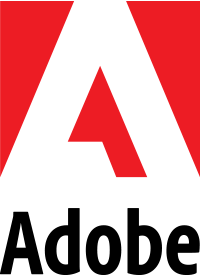 AIGA Boston, the professional association for design, is a 501(c)(3) nonprofit organization. All charitable contributions to AIGA are tax deductible to the extent the tax code allows. To ensure year-end contributions meet the IRS tax-return deadline for the current year, receipt by AIGA Boston must be no later than December 31. Each year AIGA strives to enhance the design profession by establishing programs and initiatives that reach above and beyond the scope of simply supporting current members. Your contribution to AIGA will benefit AIGA programs and initiatives such as our education and mentorship programs, diversity & inclusion, Design for Good, Get Out the Vote, and Women Lead.